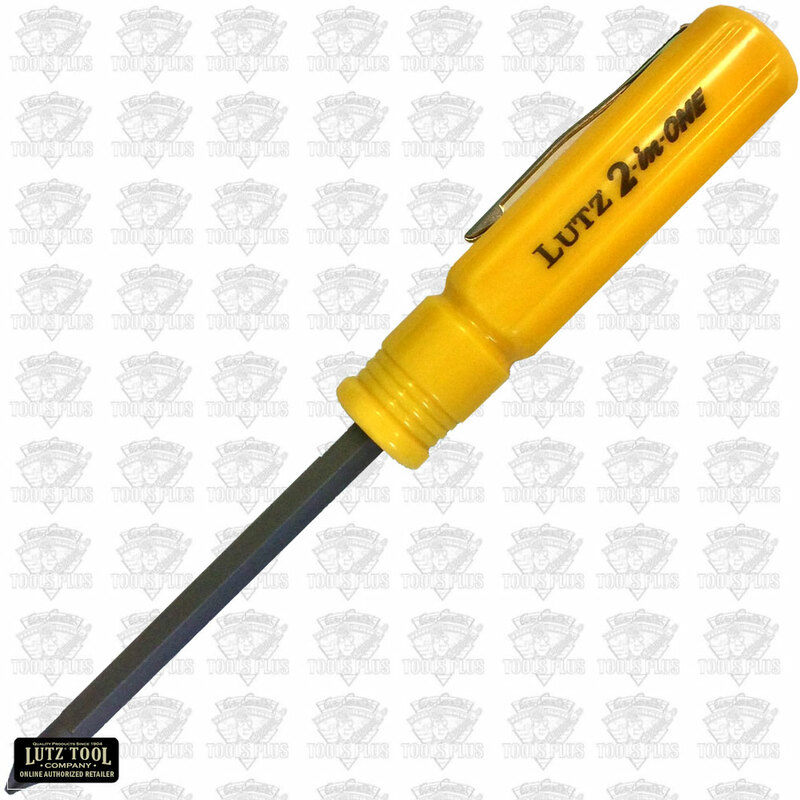 The Lutz File and Tool 2-IN-1 Screwdriver is made from the quality materials you've come to expect from the Lutz brand. I have a Lutz 2-in-1 Pocket screwdriver in my shirt pocket always. 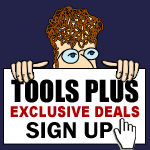 It is the most convenient and useful tool I have ever used. 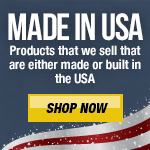 It offers a #1 phillips head end and a 3/16's inch flat blade end. I chuck it into my Ryobi drill driver for quick and easy screw installation or removal. I highly recommend it to everyone.